PDO Thread Lifts work by creating a scaffolding under to tighten loose and sagging skin. 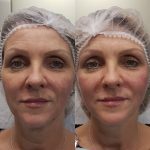 PDO threads are wonderful for people that are not ready to venture into injectibles but wish to take years off their face. Thread lifts can also be done as part of a non surgical face lift in conjunctions with fillers and wrinkle relaxing injections. A PDO thread lift can be done in any part of the face and most parts of the neck. The results are instant and continue to improve over 3 months and lasts for up to 2 years. 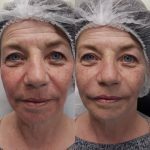 We have found that this treatment is one of the most effective to counteract signs of ageing. This is a quick treatment and can easily be done in your lunch hour but we do ask that you take care in order to prevent infections and other complications. 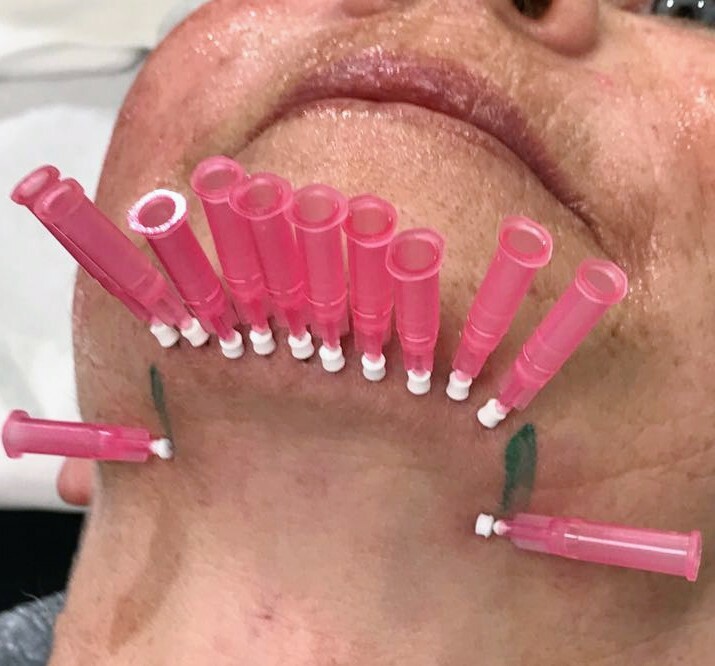 Thread lifts do come with bruising because of where we’re placing the threads so you need to plan your social life around the procedure. You can cover with makeup after 48 hours. Come in for a consultation where we will give you bespoke advice to fit your life and budget.